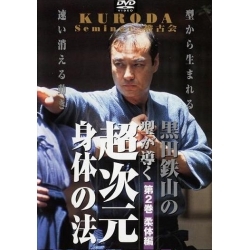 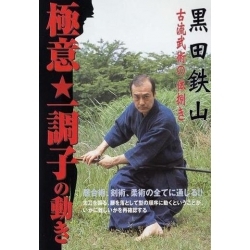 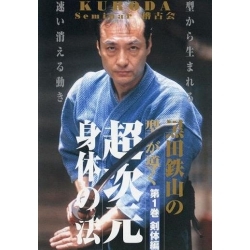 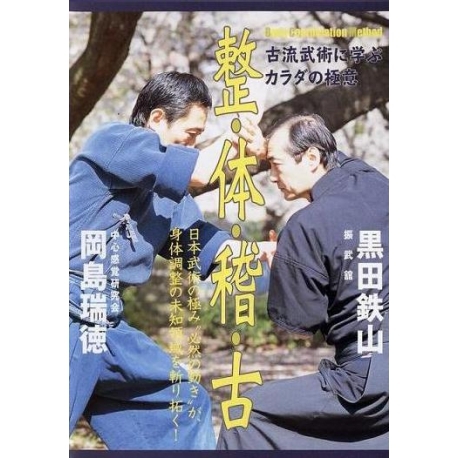 KURODA Tetsuzan DVD Bujutsu, Seitai, Okajima Zuitoku, osteopathy. 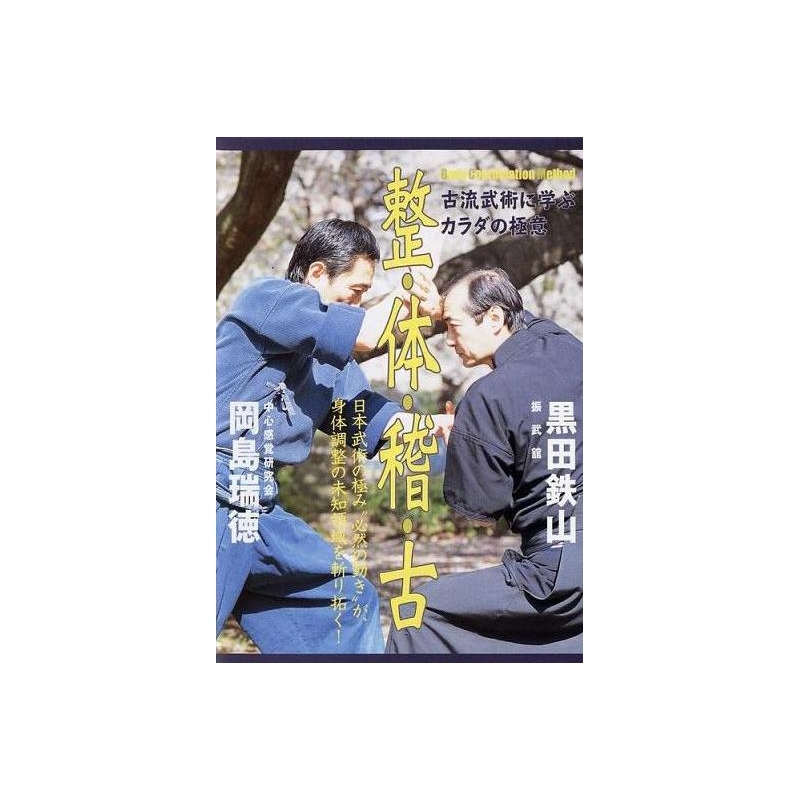 Dr. OKAJIMA is a student of Dr. NOGUCHI, founder of the Federation of Japanese Osteopaths. 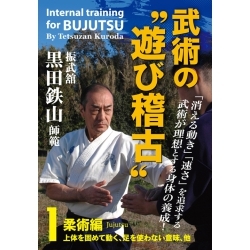 Master KURODA shows osteopathic exercises with good positions (shisei) and correct postures for the practice of KATA and gives advice from a martial point of view. 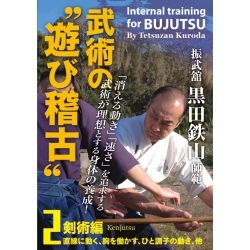 A correct form (shisei) makes a healthy body and mind.